Zip Arc Design > Filtered Boiling Hot & Chilled Water Tap (Gloss Black). Design Arc HydroTap. 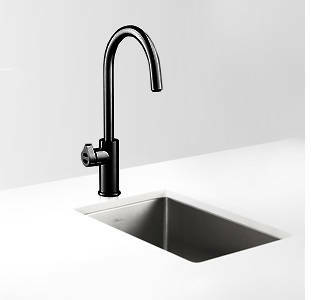 Kitchen tap in gloss black with filtered boiling hot and chilled water. 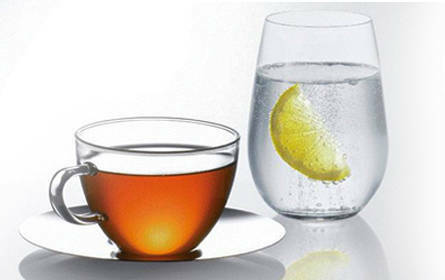 Filtered boiling and chilled water. Power: 1.55kW (1 x 13 amp fused spur).